For the fourth straight year, the CMS is proposing to drop reimbursement for home healthcare agencies in the Medicare program, including a $950 million cut for 2019. On Tuesday, the CMS proposed a 0.4% decrease, or $80 million cut for the providers in 2018. That's less than $130 million that was cut in 2017, but it is the latest in a succession of drops of reimbursement dating back to 2014. Most of the cuts were called for in the Affordable Care Act, which mandated the reduction to address Medicare overpayments for home health services dating back to 2000. The CMS cut payments by $260 million for 2016, $60 million for 2015 and $200 million for 2014. The CMS is also proposing a major change in how it pays for home health services. Medicare now pays for up to 60 days of home health services if a physician certifies the patient needs the services and submits a plan of care. A patient may be recertified for another 60 days if the physician believes it is necessary. The average payment is $2,961.38 per 60-day period. Margins for home health agencies—the difference between providers' costs for providing care and Medicare's payments to providers—averaged 17.2% for free-standing home health agencies. Starting Jan. 1, 2019, the CMS is proposing to reimburse for home healthcare in 30-day episodes as there is evidence more home healthcare is received in the first month of authorization. Overall, the CMS found that the average length of home healthcare was 47 days, but roughly a quarter of all 60-day episodes of care lasted 30 days or less. The blow to Medicare reimbursement would be steep if the proposal is finalized. The CMS estimates it would result in a $950 million drop in home health payments in 2019. The CMS acknowledged in its rulemaking Tuesday that concerns had been raised about access to care for beneficiaries as a result of the cuts, but said that after conducting an analysis it found no evidence of access issues. However, the cuts appear to have weeded out some providers as more than 900 home health providers have dropped from the Medicare rolls in the last three years. In 2014, the CMS estimated there were 11,781 home health agencies caring for Medicare beneficiaries. That figure dropped 7.8% to 10,860 in the estimate issued Tuesday. 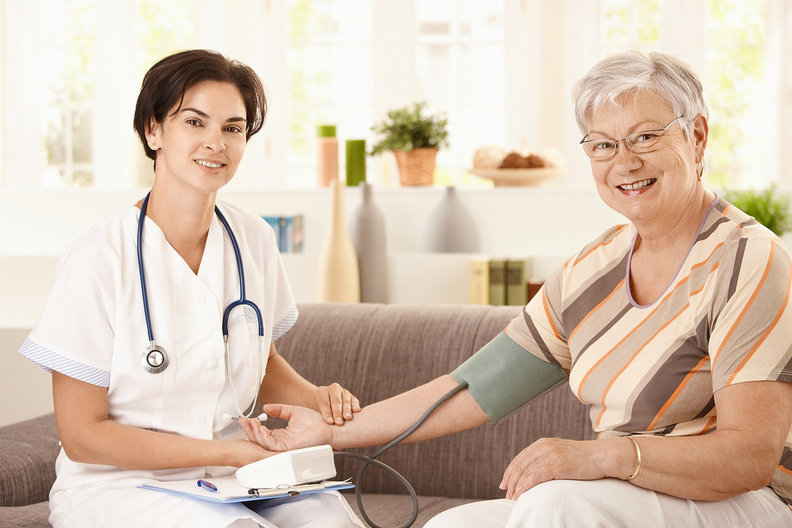 In 2015, the last year full data are available, about 3.5 million Medicare beneficiaries received care from a home health agency resulting in about $18.1 billion in payments for home healthcare services, according to the Medicare Payment Advisory Commission.